Acupuncture is the treatment modality of Traditional Chinese Medicine (TCM) most widely used, recognized and taught in the Western world. The other four branches of TCM are massage techniques called Tuina, chinese herbal medicine, diet and lifestyle changes, and exercise often in the form of Qi Gong or Tai chi. It presupposes the existence of a vital energy, or “Qi” (pronounced “chi”), that is essential to life and that flows throughout the body. This energy is transported by a system of channels called meridians. These meridians represent a large network of superficial and deep pathways that enable a connection between the inner and outer aspects of our bodies. The selection and method of stimulation of these points are determined by the acupuncturist and based on Traditional Chinese Medicine energy and pattern diagnosis. By selecting a combination of points, the treatment will have an effect on one or more bodily organs, areas or functions, and therefore act on a set of varied symptoms related to the initial cause of the imbalance. Our multidisciplinary clinic offers care with a qualified acupuncturist directly in Downtown’s Montreal ! 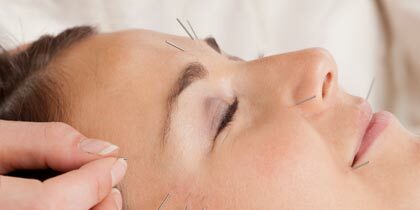 The therapeutic effect of acupuncture is quite extensive. It may be used as preventive, alternative and complimentary care accordingly. 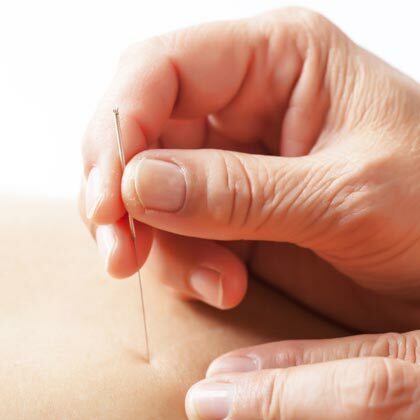 Acupuncture can safely treat many symptoms without causing any side effects for mother or baby which offers a safer alternative to taking medications. The treatment also offers a well needed period of rest and relaxation for moms to be. Acupuncture may be beneficial throughout all stages of pregnancy, before, during and after labor. The acupuncturist will ask about general health, medical history and more pertinent information about the pregnancy such as follow up info from your doctor or midwife’s visits. It may be done for men and women of all ages to diminish the signs of aging and to offer healthier looking skin. After taking an appropriate medical history, the acupuncture practitioner will begin the insertion of the acupuncture needles. These needles are inserted into specific places on the body, which practitioners call acupuncture points. The acupuncturist may use other form of stimulation for points such as T.E.N.S. (electroacupuncture), moxa (or other heat source), cupping or Tuina. 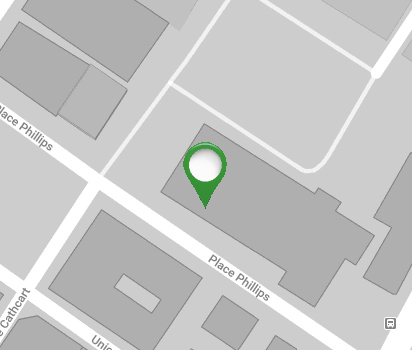 Here is the place were you’ll find your acupuncturist in Downtown’s Montreal ! * Receipts for insurance and for tax purposes will be given by your acupuncturist. The Régie de l’assurance maladie du Québec does not cover acupuncture care. However, most insurance companies reimburse a portion of these costs. Check your policy for details on your coverage of acupuncture care.